A 显示 你 all should watch, Lie To Me. It premieres 下一个 monday, october 4th! The 显示 is currently on its third sseason but it's easy to catch up. Don't miss it!. 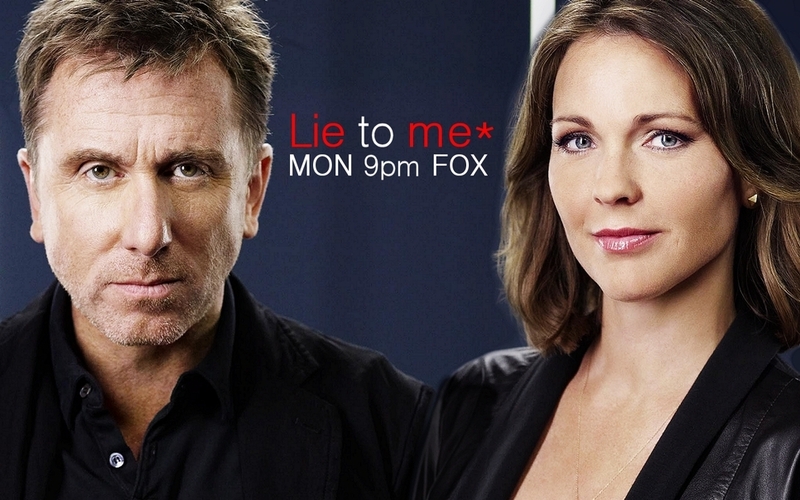 HD Wallpaper and background images in the 电视 club tagged: tv show tv television lie to me season 3 season premiere october 4th fox broadcasting. This 电视 fan art contains 肖像, 爆头, 特写镜头, 特写, and 爆头特写.